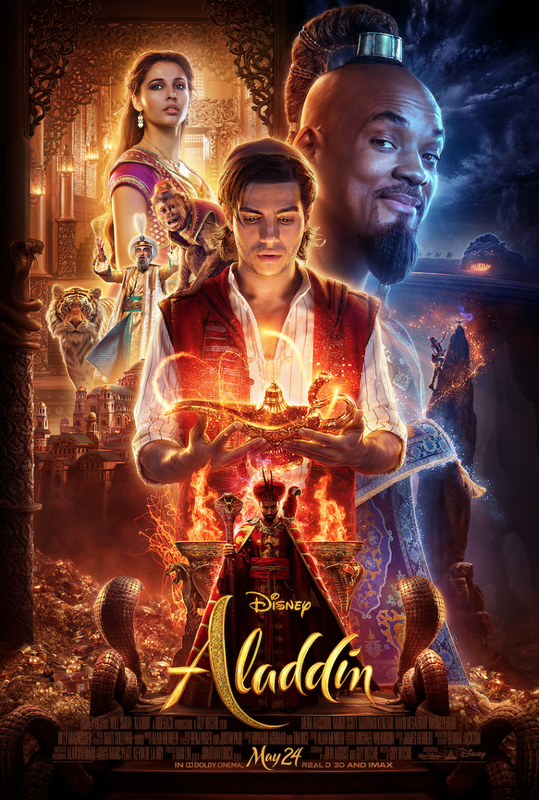 The New Trailer for Aladdin is Here! 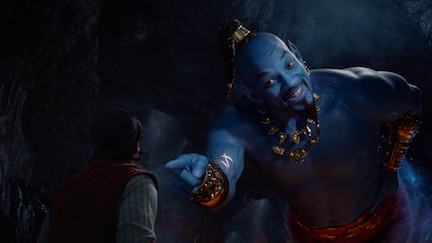 See Will Smith as the Genie in the Upcoming Aladdin Film -Sneak Peek! 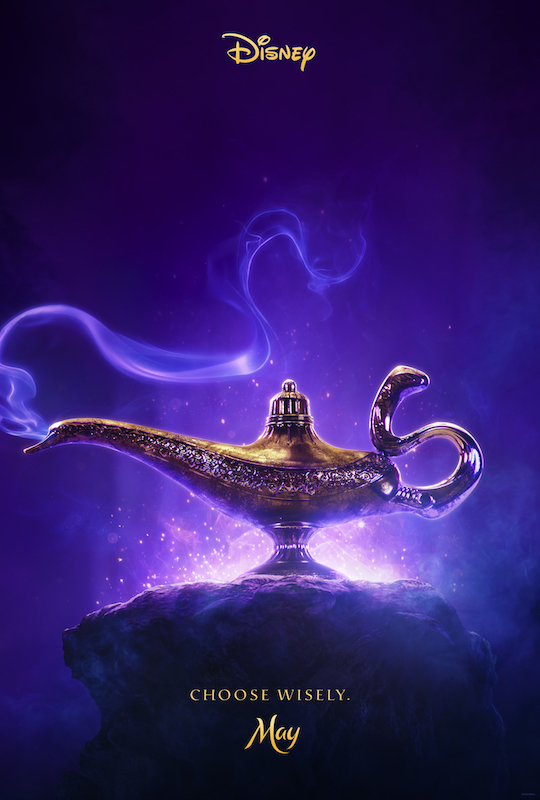 See the New Teaser Trailer for Disney’s Aladdin!